“The Journey” mode of FIFA 19 features three players and their unique stories. Users can choose between Alex Hunter, Danny Williams and Kim Hunter to enjoy three different careers. All three stories happen simultaneously, so shifting from one character to another will make the career mode more fascinating. 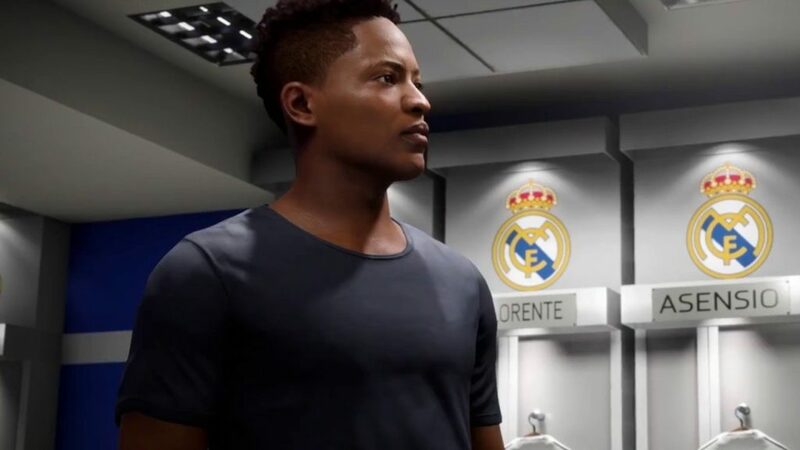 As for Alex Hunter, his dream for playing in Real Madrid finally comes true in this episode. With Cristiano Ronaldo out of the picture (€100m transfer to Juventus in the summer window), Alex gets the chance to be the marksman of the team. Alex will eventually go on to face Danny Williams (his former teammate) in the final of UEFA Champions League and when he wins the biggest prize, Hunter will run towards Toro and Li-Li who will congratulate him. There is a scene in which Hunter offers Williams to eat together before parting their ways. 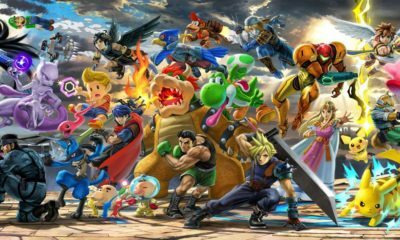 Players will have two choices to select from after the victory: Choose between family and fame with both having exclusive endings. If you choose fame and go directly to the press conference, cut scene shows Alex’s sister Kim with a disappointed face. On the other hand, choosing the family will give you a rather satisfying ending scene, staging whole Hunter family enjoying coffee and Alex’s grandad telling him that he’s proud of his grandson. Similar to previous episodes, cut scenes during the career mode show some of the world’s finest football players like Neymar Jr., Paulo Dybala, Kevin De Bruyne, Alex Morgan and more. 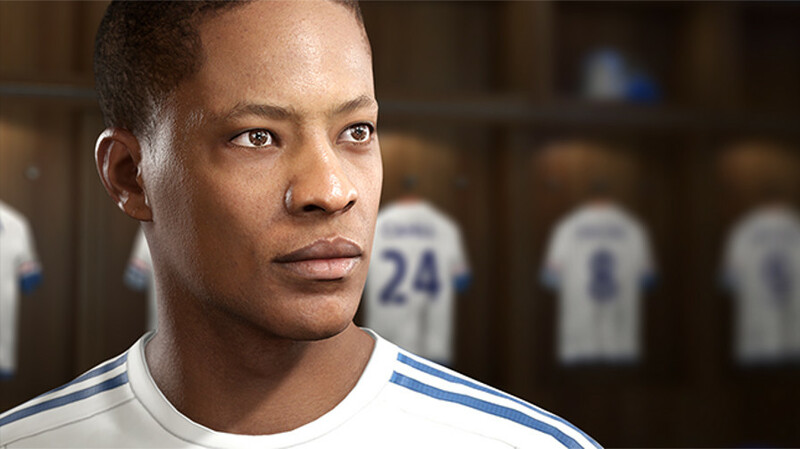 Unfortunately, this is the final chapter of “The Journey” and with the confirmation from EA, we know that there will be no Alex Hunter in FIFA 20. On the bright side, it will pave the way for new career modes.